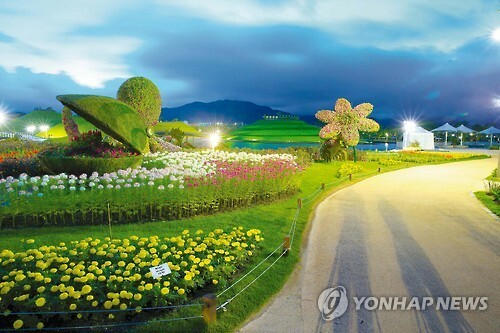 SUNCHEON, Oct. 8 (Korea Bizwire) – The city of Suncheon in Jeonnam Province has announced that it is renaming some of the roads in Suncheon Bay Garden to ‘National Garden Route No.1′, to celebrate the designation of the garden as a ‘National Garden’. 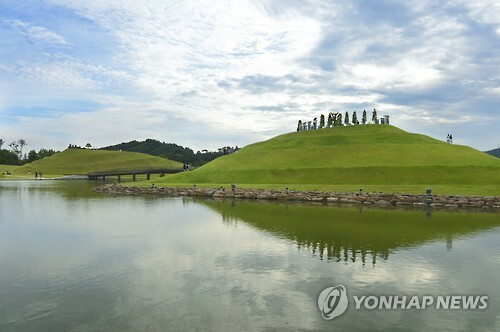 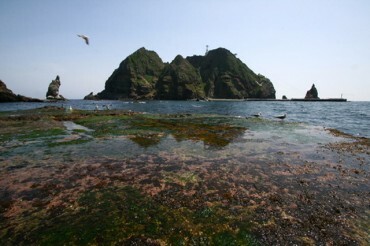 ‘National Garden Route No.1′ leads from the west gate of Suncheon Bay Garden through the south gate and ‘Bridge of Dreams’ to the east gate. 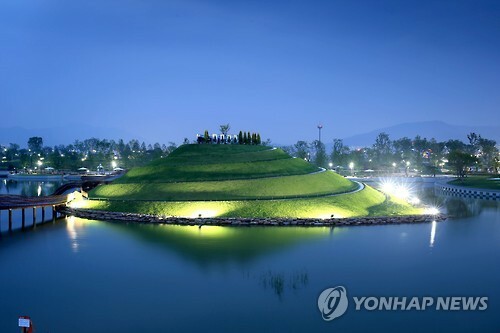 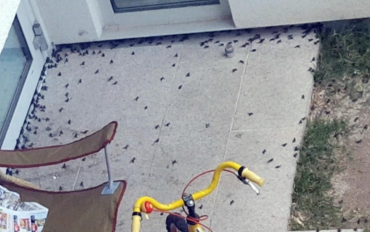 Suncheon city officials are also planning to set up street signs and information boards as soon as possible, so that visitors will not experience any inconveniences.